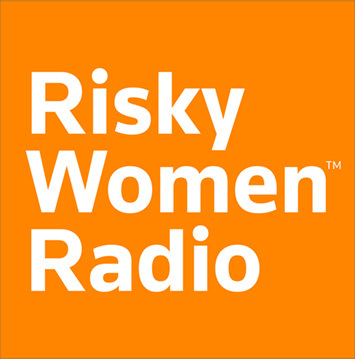 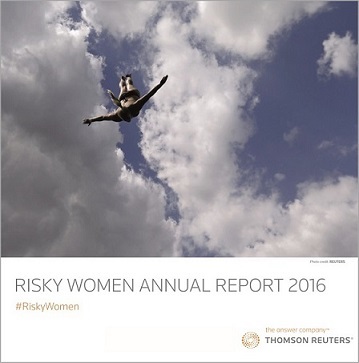 Risky Women® is a global network connecting, celebrating and championing women in risk, regulation and compliance. 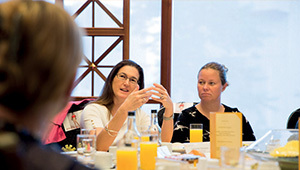 It has proven to be a great forum to engage and interact with peers, exchange ideas, opportunities and insights in the governance risk and compliance industry. 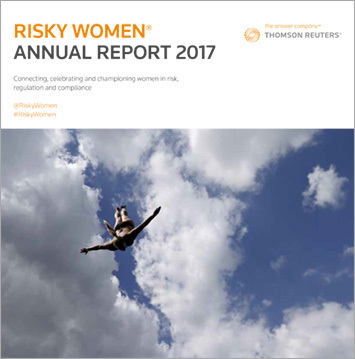 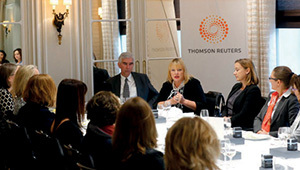 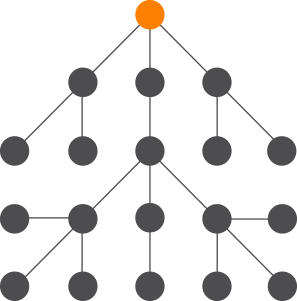 Thomson Reuters has created a strong and vibrant network at the center of a global community in a rapidly growing, changing and influential industry.